Distill noise from your contacts by simply triggering and measuring their response. 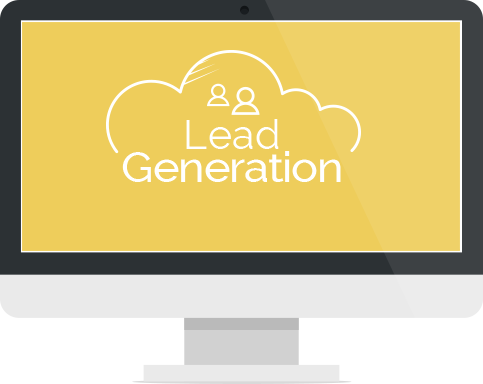 Lead Generation product comes with an easy to use campaign editor and out-of-the box templates. 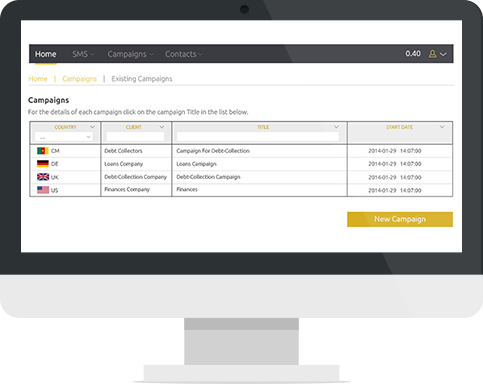 Design the most effective campaigns and use our advanced analytics to assess the performance of your campaigns. All analytics can be exported for post processing or use in presentations. Get rid of “zombie” contacts and focus on potential customers. Create smart campaigns, assess responses and analytics and evaluate your contacts based on their lead score. 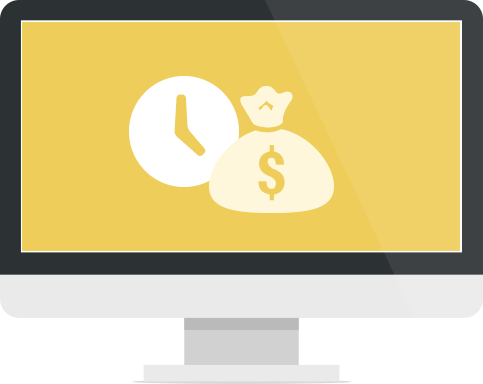 mCore Lead Generation helps you saves your from your sales effort and call costs by helping you prioritize and target the “hot stuff”. A Lead Generation Tool you can buy for your call centre, in order to identify hot leads, before even calling them! Using cold data, the conversion rate on average is around 1%, with contactability in the region of 80%; while for hot leads, the conversion rate on average is approximately 10% – 20% and contactability in the region of 70%. So the process is that the direct marketer sends an SMS to each lead and gets back a response make this lead a hot one, saving both time (no agent spends their time cold calling) and money (SMS is considerably cheaper than voice calls). Bulk Import from Excel, CSV, txt, etc. Couple mCore Bulk SMS product and trigger your leads. Hot leads can be directly communicated via Bulk SMS so as to work more on converging the contacts to real customers. 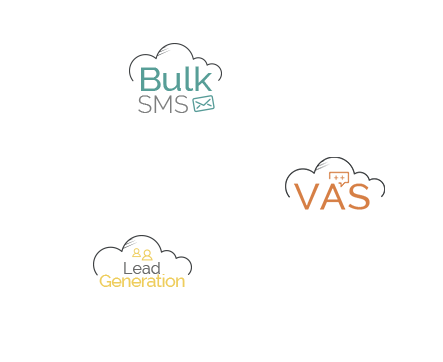 Connect your Lead Generation product with Bulk SMS product to directly send them bulk SMS. Hot leads that become actual customers are seamlessly integrated to your Bulk SMS product so you can handle, from a single interface, Bulk SMS campaigns or automated (application 2 person) SMS communication.